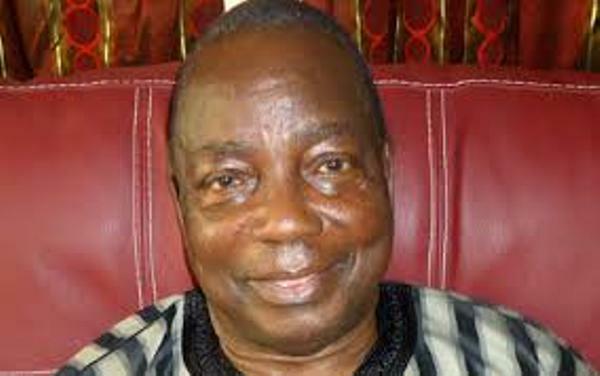 Ex-Edo governor Ogbemudia is dead – Royal Times of Nigeria. Former Military governor of Edo State, Dr. Samuel Osaigbovo Ogbemudia is died. Ogbemudia who turned 84 last September reportedly passed away about 11pm on Thursday.